If your department or unit desires to create a new social media presence, please consult with LSA Communications to discuss your goals and plans first. We are available for consultation and to answer questions about your marketing needs. For more information, contact lsa-socialmedia@umich.edu. Good social media starts with strong strategy. Ask yourself a few questions before you begin your journey or to “tune up” the journey you’re already on. We probably could call these “Best Practices,” but every time we figure something out for sure, Zukerberg changes the rules. So this is as close as we can get. Learn more about our approach to various social media instruments. Generally, people look at a policy only two times – once at the beginning and then during a crisis. Instead, familiarize yourself with these documents regularly. Understanding brand is essential to producing quality content. 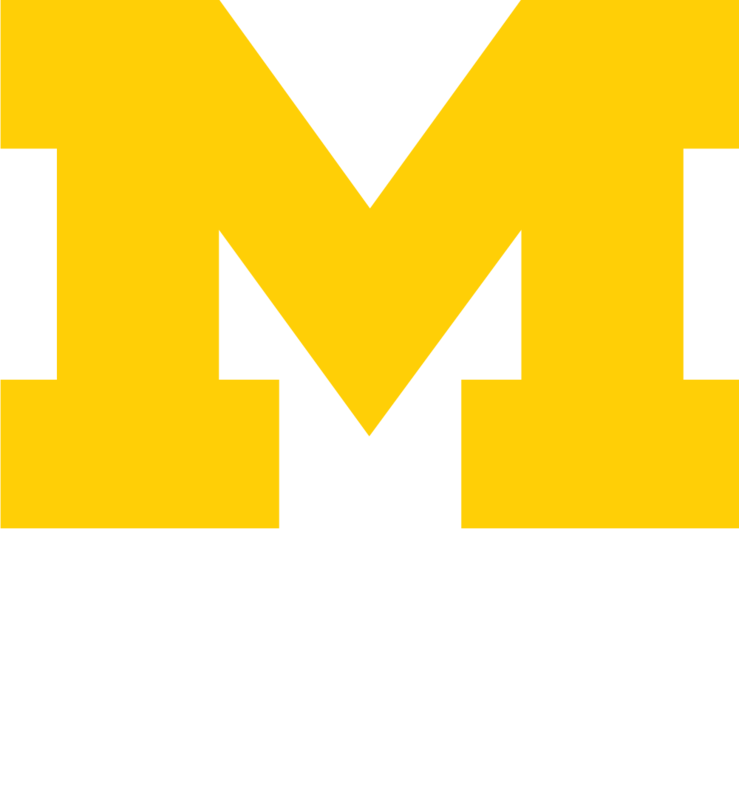 These resources will help you position your department and unit squarely within the U-M’s world-renown class.